Trilho's Ferroviários Ltda has a department specialized in foreign trade by offering its customers full support and advice on imports and exports of Rails and Accessories. 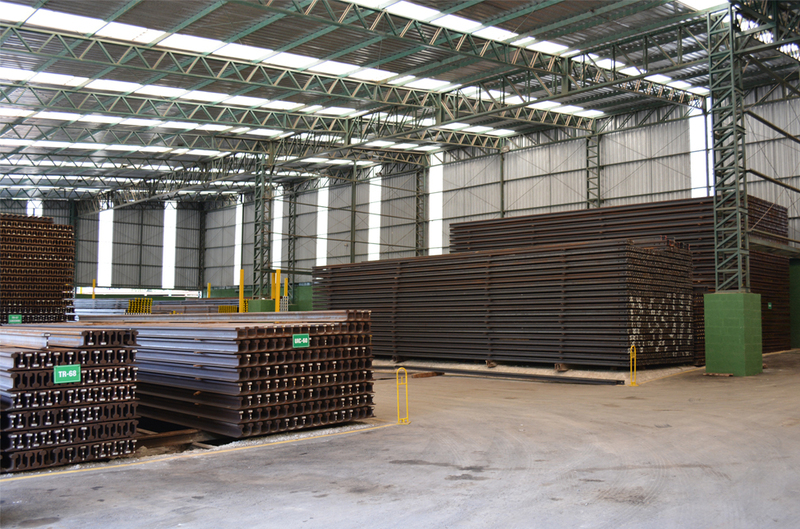 With wide experience in the field of Steel and complete supply chain sector, Trilhos has strategic partnerships in various countries by supplying total need for partners and customers. Trilho's Ferroviários Ltda develops business based on credibility of more than 30 years in the market, making sure their customers are doing good business through prompt and safe information.